Jose Aldo will finally get the featherweight title rematch he’s longed for, but with Max Holloway, rather than Conor McGregor, after Frankie Edgar pulled out of the title bout at UFC 218. The fight, taking place on December 2 at Little Caesars Arena in Detroit, was set to give 36-year-old, Frankie Edgar, a long-awaited first featherweight title fight, only for Edgar to pull out with an undisclosed injury in early November. Aldo was waiting in the wings, though, and will now get a chance to reclaim the belt he held consecutively between 2010 and 2015, before Conor McGregor and, latterly, Max Holloway knocked him out to take it off him. Aldo was left furious by the lack of a rematch with McGregor, but he gets the chance to take the title back off Holloway just five months after their original bout. Jose Aldo and Max Holloway first met in Aldo’s hometown of Rio de Janiero in June. 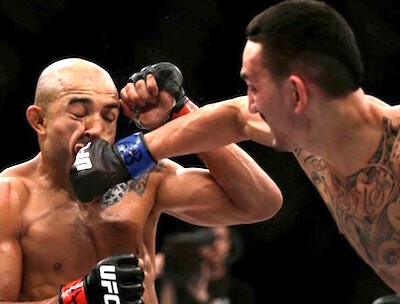 The fight was a unification bout, with Aldo then holding the Featherweight title, and Holloway holding the interim belt, due to Aldo’s inactive period following a unanimous decision victory over Frankie Edgar in July 2016. 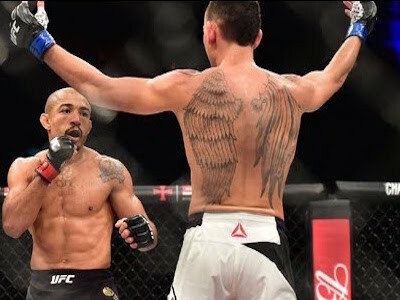 Both fighters came out very cautiously in the opening round at UFC 212, before the Brazilian rattled Holloway with a dangerous combo midway through the first round, but Holloway recovered well. Holloway has a reputation for being a slow-burner, and this fight was no different, with Aldo taking the first round. The second was a more even affair, although Holloway was almost caught out when showboating right on the buzzer. From the start of the third round, Holloway began controlling the pace, placing Aldo firmly on the back foot. A solid right hook midway through the round from Holloway saw Aldo in big trouble, with the Brazilian going to ground and the interim champion mounting him and laying flurries on punches on him. Aldo held on admirably for a couple of minutes despite the relentless attacks, before the referee intervened when Holloway took Aldo’s back, laying even more punches to the head with Aldo unable to respond. The bout came to an end at 4:13 in the third round with Holloway claiming a TKO victory to become the unified UFC Featherweight champion. 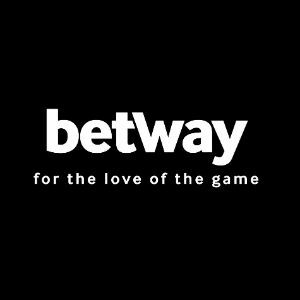 Max Holloway has home advantage the second time around, with UFC 218 taking place in Detroit, and sports betting providers making him the favorite for the bout. Holloway, still just 25, has an impressive 18-3 MMA record, and hasn’t lost since Conor McGregor beat him via decision way back in 2013. Holloway remains the only Featherweight opponent in UFC that McGregor hasn’t knocked out, though. Indeed, Holloway has never been KO’d, with two of his defeats coming via decision, and the other coming via submission to Dustin Poirier in 212, when Holloway had only just turned 20. Very much a slow-burner, Holloway – a lanky featherweight standing at 5’11 – often takes damage in the early rounds, but improves throughout the fight. Aldo, meanwhile, was the only man to have held the UFC Featherweight belt and had been unbeaten in nine years, prior to his 13-second knockout by Conor McGregor in 2015. However, the Brazilian is now seen as somewhat of a fading force with the 31-year-old losing two of his last three bouts. Aldo’s best chance of victory is likely to come from taking advantage of Holloway’s slow starts, or grinding him down to the final rounds and showing all of his Championship fighting experience and prowess. In terms of betting tips, there are cases to be made for both Holloway and Aldo victories. Most of Max Holloway’s victories have come via TKO/KO in the third round – including the last bout against Aldo. 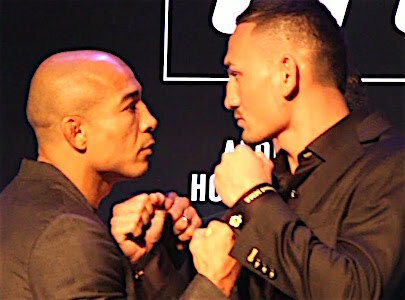 But Holloway is very much an unknown in the Championship rounds, as the Hawaii-born fight has never gone past the third round in 17 UFC bouts. Aldo, on the other hand, has seen half of his fights since 2012 go the distance, with the Brazilian winning via unanimous decision each time.